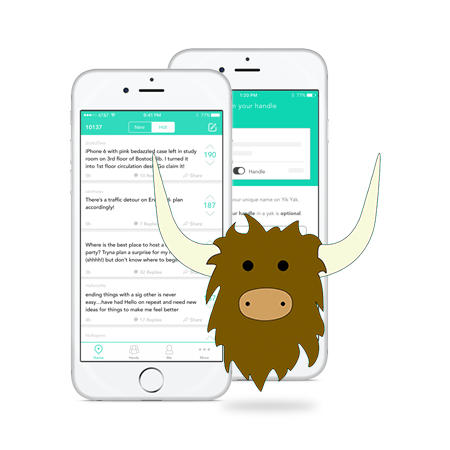 Yik Yak is a social media smartphone app allowing students to pseudo-anonymously create & view discussion threads (Yaks) within their local vicinity. Users have the ability to contribute to the feeds by writing, replying and ‘voting up’ or ‘voting down’ individual Yaks. Yik Yak wanted to penetrate the UK and Ireland markets in a way that was relevant to their brand and audience, with the aim of increasing app downloads and generating positive brand interactions. We took a two pronged approach by targeting new users on the ground with the Yik Yak UK & Ireland Campus Tour 2015, coupled with a series of video endorsements from one of the UK & Ireland’s largest social influencers – Cian Twomey. Rather than standard promotional content we wanted to focus on video content, with subtle product placement and brand mentions, that we knew had the potential to go viral with the target demographic.